E ngā iwi, e ngā karangatanga, teiti me te rahi, tēnā koutou, tēnā tātou. All people, all relations, great and small alike, greetings to you, greetings to us all. Attendance = Learning = Opportunities. The Auckland City Education Services (ACES) is a successful Educational Service (funded by Ministry of Education) and delivers the MOE Agreements for the Provider and this is Mount Albert Grammar School. Unjustified absent from a School. To define the concerns and consider the options that will support the child to return and attend school every day. 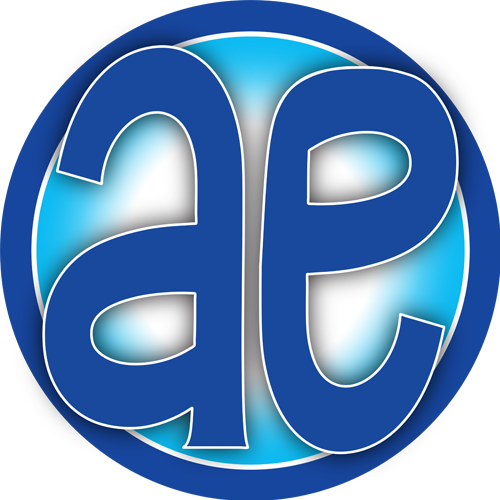 Alternative Education (AE) is designed to act as a short-term (or long term) intervention to support students who have been alienated from other forms of school. AE aims to re-engage students in a meaningful learning programme targeted to their individual needs and transitions their return to a mainstream school, further education and/or training or, employment. The Attendance Service supports Schools, by responding to any referrals for a student is Unjustified Absent or Non Enrolled. ACES delivers the Attendance Service for 151 Schools in the Auckland City Area.